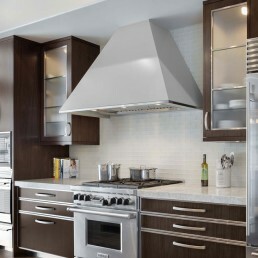 Mikal pushes the boundaries of kitchen design and seeks out unexpected, elegant solutions to practical problems. He excels at balancing the technical with the creative, and the result is something unique, stunning and functional. 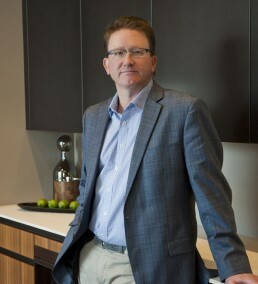 He credits his father with fueling his passion for kitchen design. Mikal’s unique approach and perspective help him see beyond the confines of measurements and space plans. 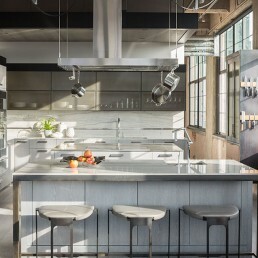 He develops a vision for each kitchen that takes on a rich life and story of its own. Combining his clients’ lifestyle and taste with his knack for layering textures and adding luxurious details, he creates designs with well-conceived flow and form. Colorado Homes & Lifestyles named Mikal top kitchen designer in its 2017 “Circle of Excellence” edition. His projects have been published in Colorado Homes & Lifestyles, Kitchen Trends, 5280, Luxe, Traditional Home, Beautiful Kitchens, Better Homes and Gardens, Elle Décor, Midwest Home & Design, Country Kitchens and the Robb Report. 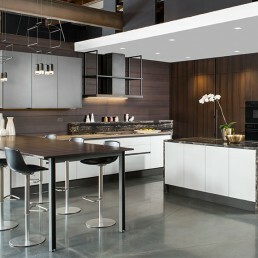 Mikal is also the winner of Sub-Zero and Wolf’s Kitchen Design Contest globally and regionally. 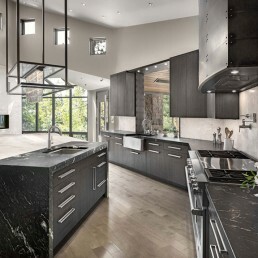 In addition, Mikal has won numerous awards through the National Kitchen & Bath Association (NKBA) and the American Society of Interior Designers (ASID). Mikal always enjoys a good bottle of bordeaux and a round of golf.